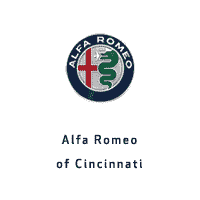 Welcome to Alfa Romeo of Cincinnati, our highly qualified technicians are here to provide exceptional service in a timely manner. From oil changes to transmission replacements, we are dedicated to maintaining top tier customer service, for both new and pre-owned car buyers! We provide quick, convenient, quality service and authentic OEM parts for your Alfa Romeo vehicle. Get your battery replaced or your brakes inspected and have it done in no time. We also offer OEM accessories and performance parts for your vehicle to make sure it’s customized to your heart’s desire. Allow our staff to demonstrate our commitment to excellence.